Bordering both the Atlantic Ocean and the Mediterranean, the North African country of Morocco typically attracts visitors for its 3,600 km of sun-drenched coastline. But with a rich history and diverse range of cultural influences many people travel to visit its cultural cities. One of Morocco’s main cities, Marrakech, has become somewhat of a trend among intrepid travelers over the past decade, mainly thanks to its mysterious allure and unforgettable landscapes. Here you’ll find yourself gazing up at the beautiful peaks of the Atlas Mountain range, while wandering through a walled medieval city from the Berber Empire days. 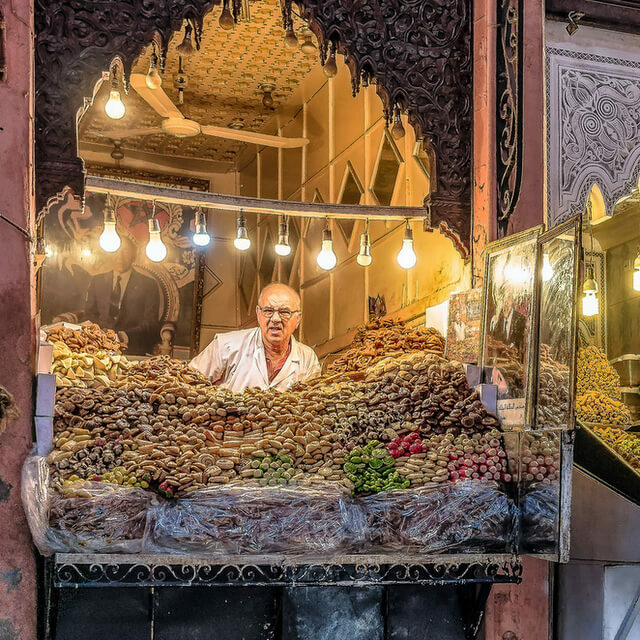 From the Moorish minaret of the famous 12th-century Koutoubia Mosque, to the warren of alleyways and souks, Marrakech is a city where different sights and activities unfold from hour to hour. A weekend in Marrakech promises to be an interesting one, but as there is much to see and do, you do need to do a little planning so you don’t miss out on anything. Below you’ll find some recommendations for how best to spend 48 hours. Whether you’re browsing Morocco vacation packages, or organizing the trip yourself, the following are epic things to do in Morocco before you die. Morocco is an ideal travel destination for city-breakers, adventure enthusiasts and those looking for a relaxing family holiday. 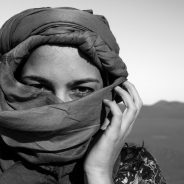 Encompassing the staggeringly beautiful Atlas Mountains, the mesmerizing Sahara Desert and a range of busting cities, you’ll never have the same Moroccan holiday twice (unless you want too!). 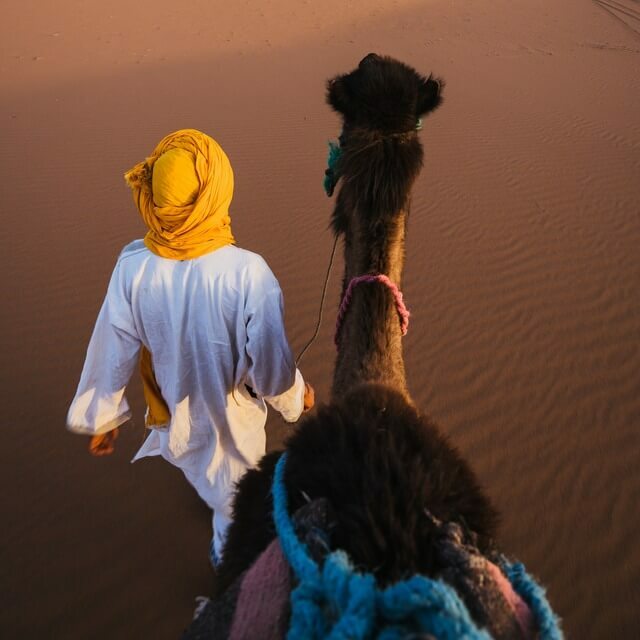 Here are 7 places to visit on your next Moroccan vacation.